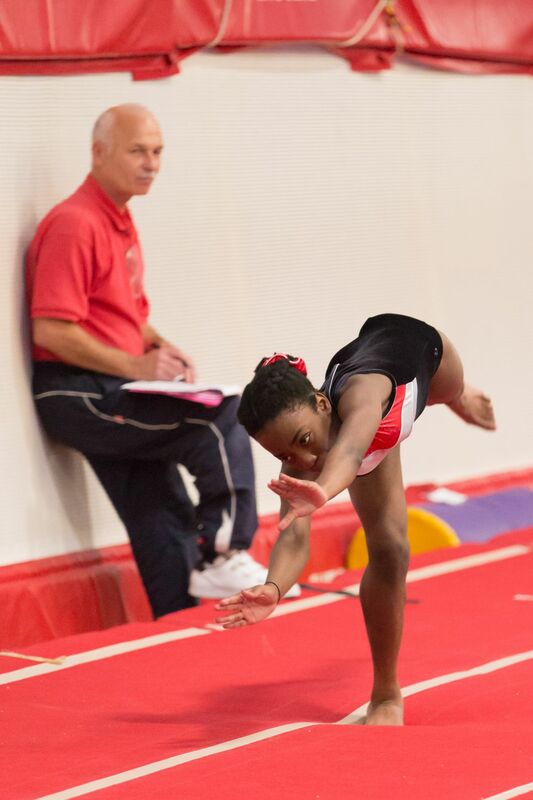 Our Southampton Gymnastics Tumbling Development & Tumbling Squad offers the opportunity to compete in the discipline of Tumbling at Club, Regional and National competitions. 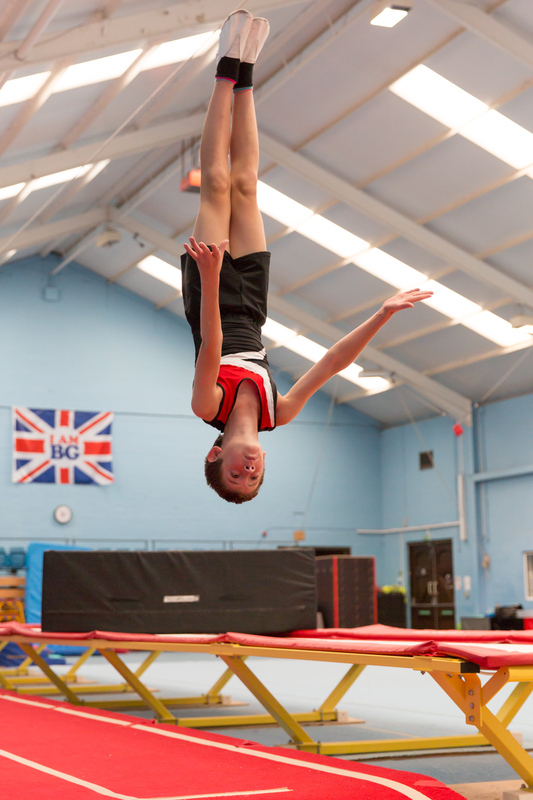 The tumblers will work at NDP and FIG levels. 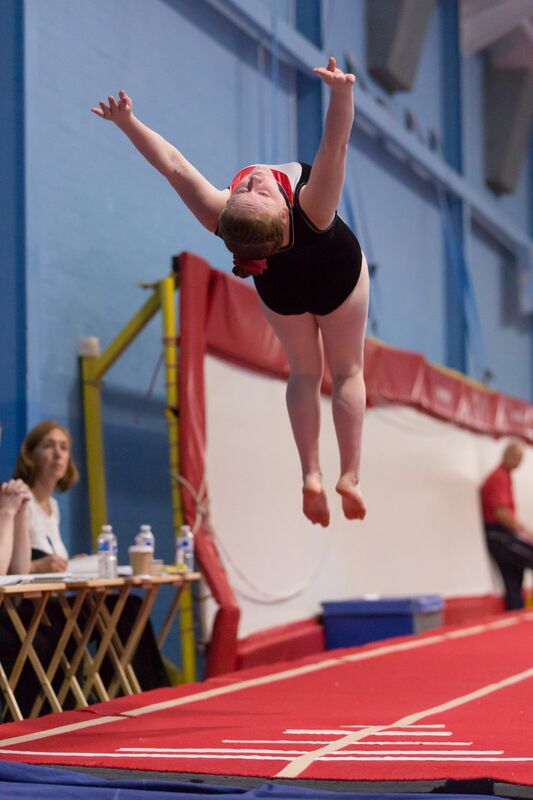 The Squad requires gymnasts to purchase a Competition Leotard, Shorts, Club Tracksuit and Black Club T-shirt.